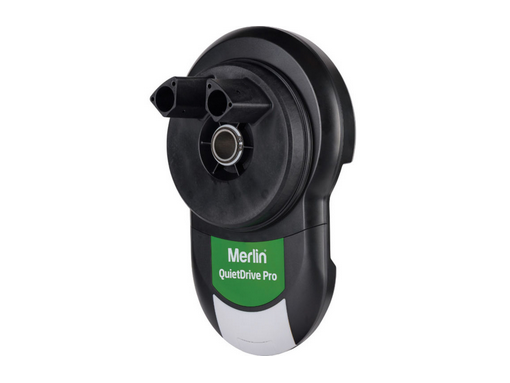 Merlin is our preferred brand of Door and Gate Openers due to their reliability and clever electronics together with simple operation. 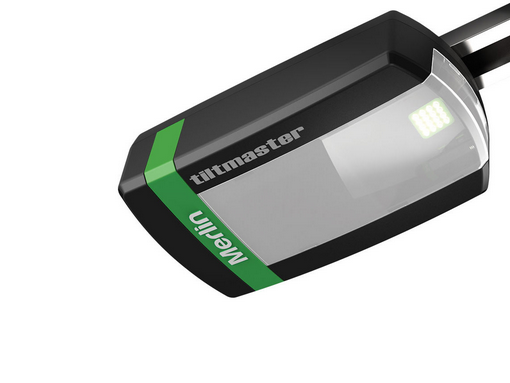 Automatic Door Openers for both Roller Doors and Sectional Doors plug into a normal power point and open and close your door at the touch of a button. Automatic Gate Openers are available in Single or Double swing and sliding operation as well. 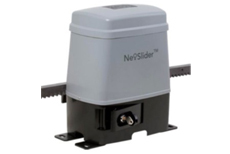 Gate Openers may be solar powered or 240v power operation. 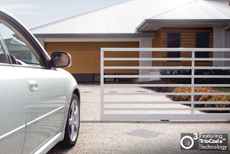 Opening your gate couldn’t be easier with remote control operation providing security and peace of mind.